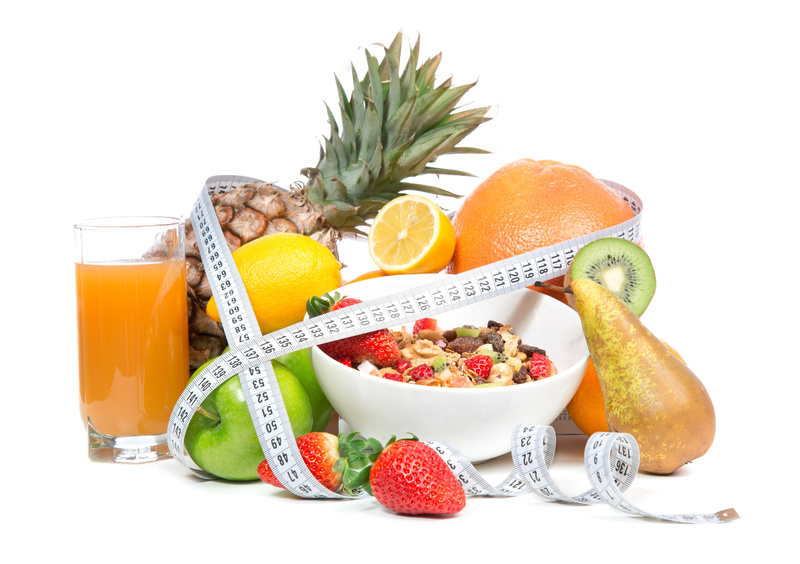 Food that helps losing weight is the best kind of food for you. All you have to do is consume these foods on a daily basis and then see the magic they work on you. Here are 7 healthy breakfasts that’ll tone down your body: 1. 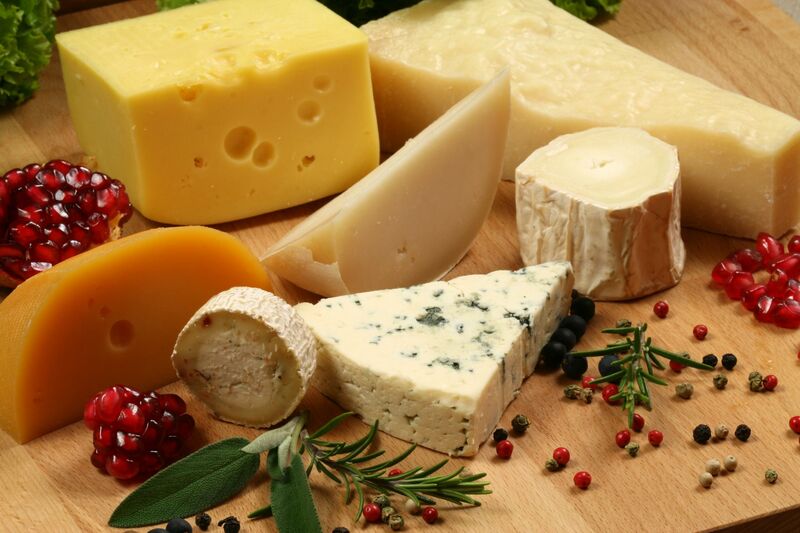 Cheese – Don’t let the cheese discourage you. Calcium found in dairy helps you burn your fat. 2. 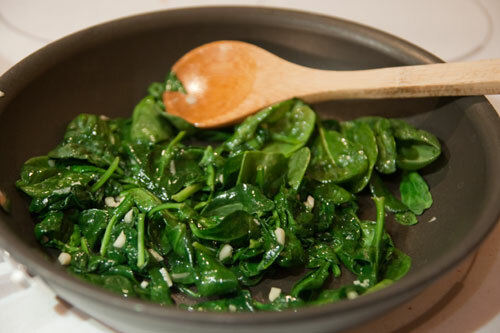 Spinach – Spinach is a health food rock star. It’ll cut down your cravings all day long. 3. 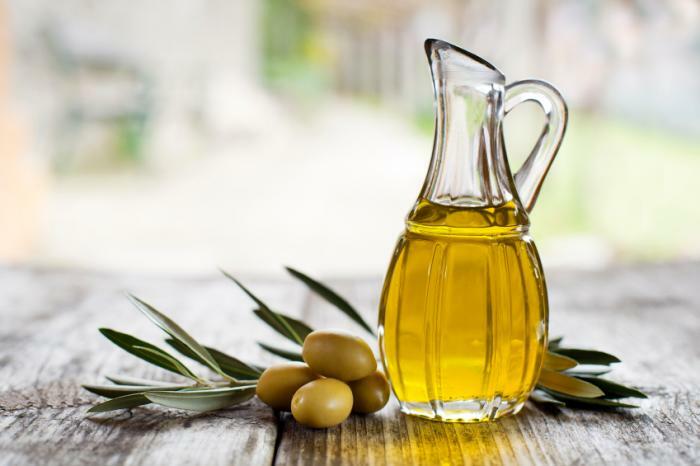 Olive oil – Add a little olive oil to almost all your breakfasts. It is the easiest weight loss hack you can add to your morning. 4. 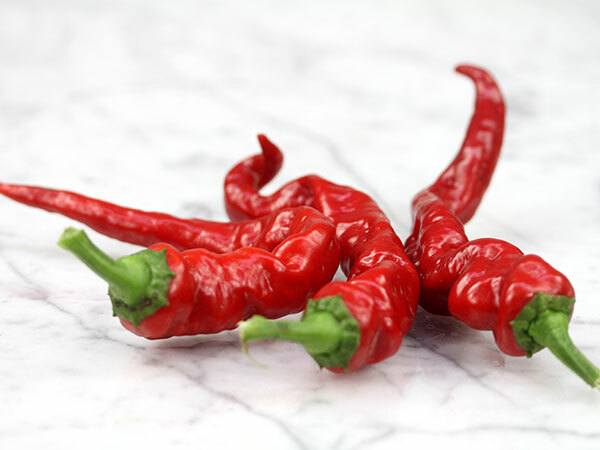 Hot red pepper – People who eat hot red pepper tend to consume lesser calories in a day. Definitely a good way to kick start your morning. 400. 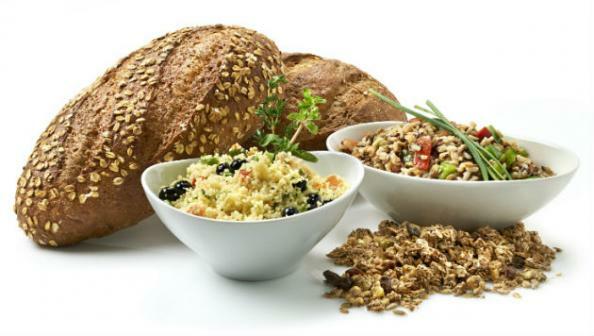 Whole grains – Adding whole grains to your breakfast is the best thing you’ll do to yourself as they help you slim down drastically. 6. 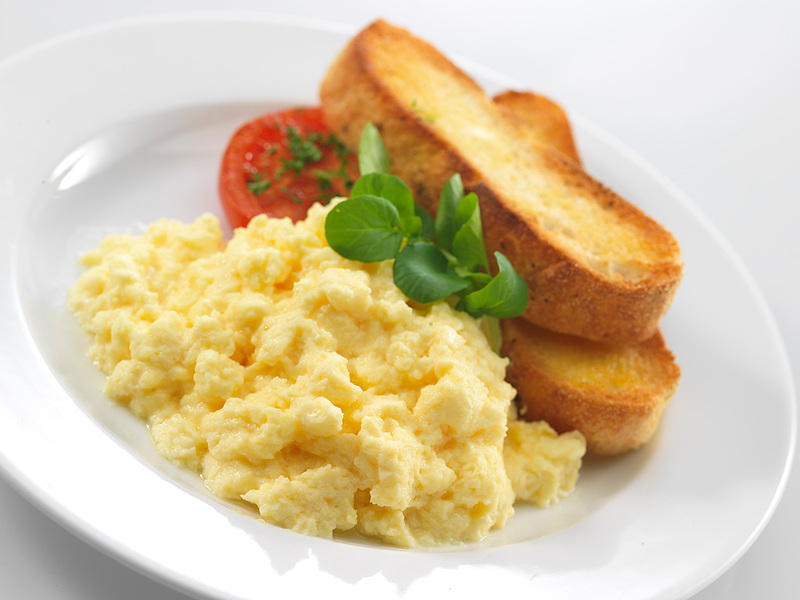 Scrambled eggs – Enjoy those proteins, it’ll maximize your weight loss and maintain muscle mass. 7. 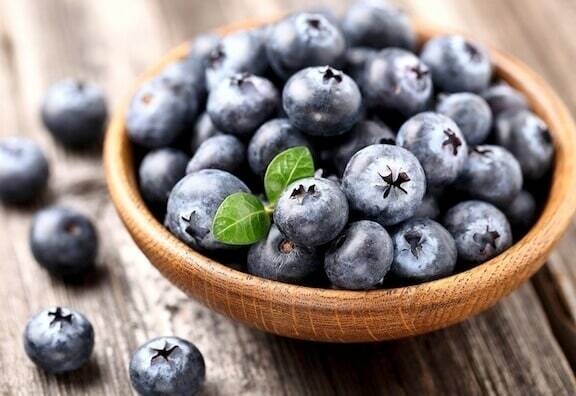 Blueberries – These are packed with antioxidants which proves to protect you against obesity. Change your breakfast meal today with these healthy foods and see the new you!